On Wednesday 18 July, McDermott Aviation Group / Machjet International Cessna S550 Citation SII bizjet VH-JLU was spotted visiting Bundaberg Airport. 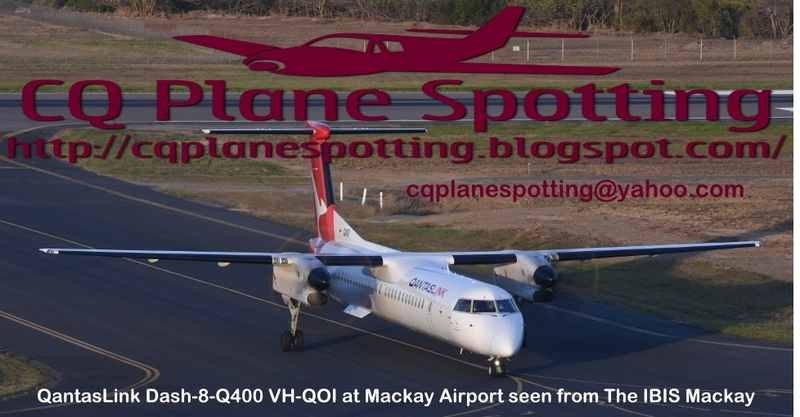 It looked to arrived from and later depart back to its Sunshine Coast base - albeit we suspect via airwork elsewhere within the Fraser Coast! Meanwhile, it's been interesting to note that the local LifeFlight helicopter rescue base has been hosting Bell 412EP rescue helicopters. 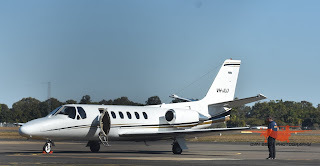 Recently, VH-XCY and now VH-XCI have been noted (and photographed) at and around the region operating as "Rescue 522". Sincere thanks to Dan from Dan Beck Photography for allowing us to share these great photos!